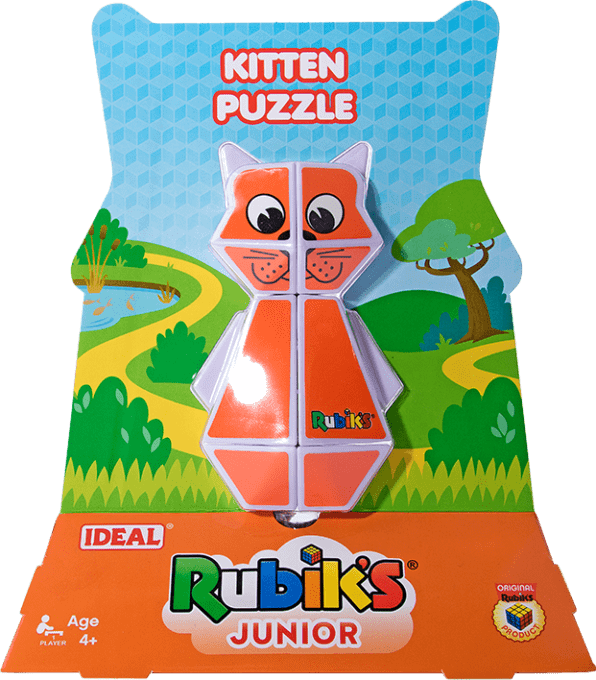 The Rubik’s Junior Kitten is the ideal puzzle for little problem solvers. The cute twistable character is so easy to grip and turn. 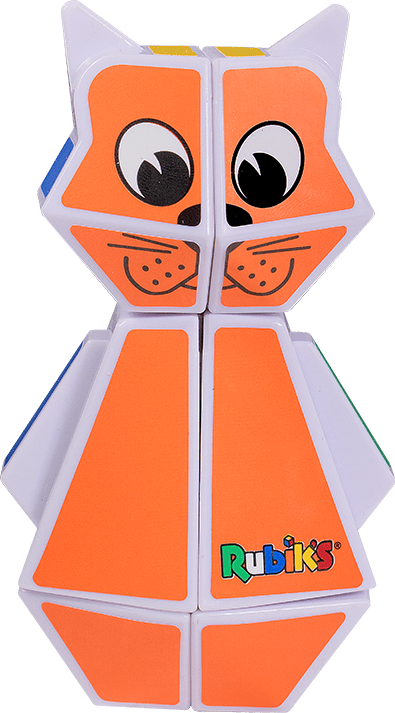 Twist the blocks to create a crazy mixed-up animal, but with relatively few combinations. It is easy to solve whist keeping your child entertained. With 4 animals to collect!